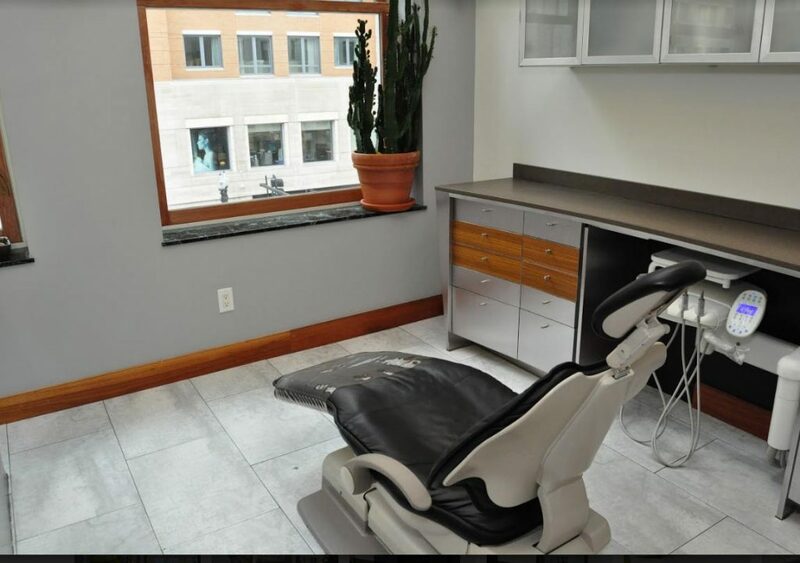 Welcome to Boston’s premier Back Bay Dentist office. 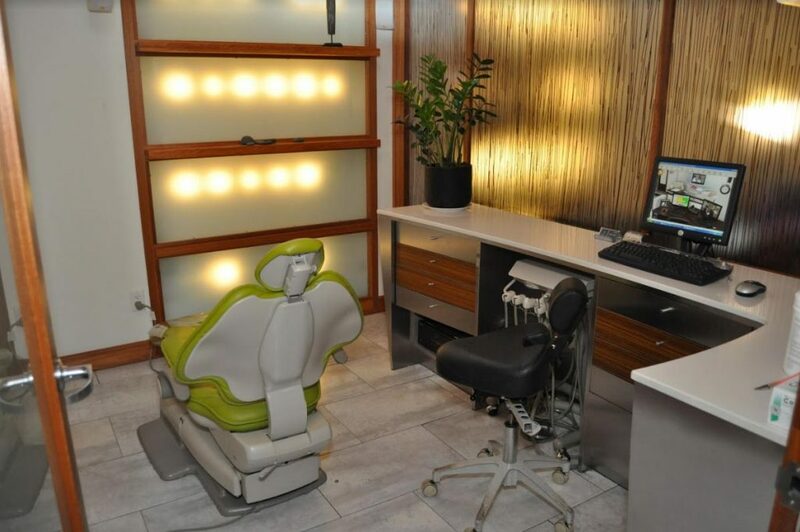 Providing exceptional dental care using only premium products and top tier labs. Our philosophy is to treat the patient, not just teeth. We use an interdisciplinary approach integrating our knowledge, combined experience and skills of dentistry in providing a comprehensive treatment. When you have a dental issue that needs immediate attention. We leverage the latest technology to provide the best solution for you. Educators in the dental field with decades of practical experience. Discuss your dental needs in a complimentary consultation. provide exceptional dental care for you and your family. After graduating from Baltimore College of Dental Surgery, University of Maryland Dental School in 1983, Dr. Kurban moved to Boston. He enjoys teaching and learning and has been part of the faculty at Harvard School of Dental Medicine for more than 12 years. Dr. Fereidouni moved to Boston from Nuerenberg, Germany and graduated from Boston University School of Dental Medicine. He finished a post-graduate specialty program at Boston University with the department of Dental Implantology, where he is also a teacher. After discussing your dental needs and conducting a complete dental exam, our dentists will recommend the most appropriate treatment options. When decayed tooth tissue is removed, an empty cavity is left in the tooth. Fillings are the effective way to restore the tooth to a natural function and look. Prostheses are used to restore intraoral defects such as missing teeth, missing parts of teeth, and missing soft or hard structures of the jaw and palate. These short term orthodontic treatments are specifically designed for adults to give patients straight teeth and a great smile. We also offer the option of Botox treatments with some of our cosmetic dental procedures. What Makes Our Boston Cosmetic Dental Care Unique? Personalized attention: Our dentists see only one patient at a time. That means each person gets the individualized attention he or she deserves. We treat the patient, not just teeth. 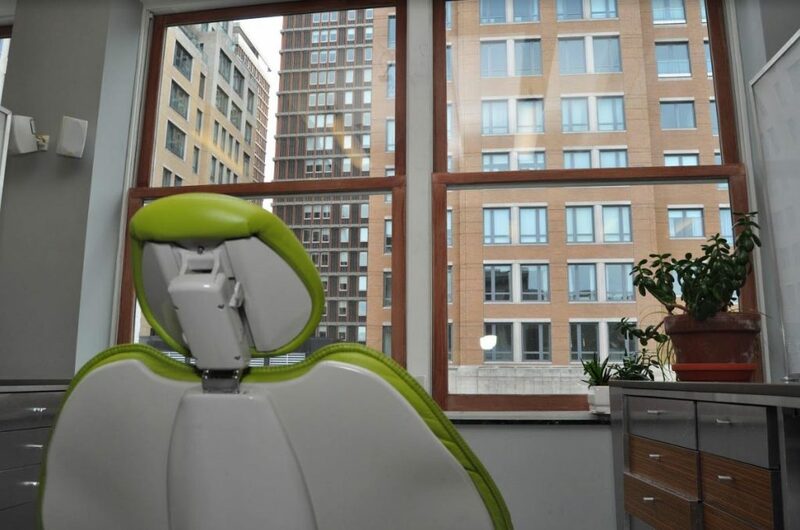 Experience: Our practice has been providing dental care services in Boston MA for close to a century. 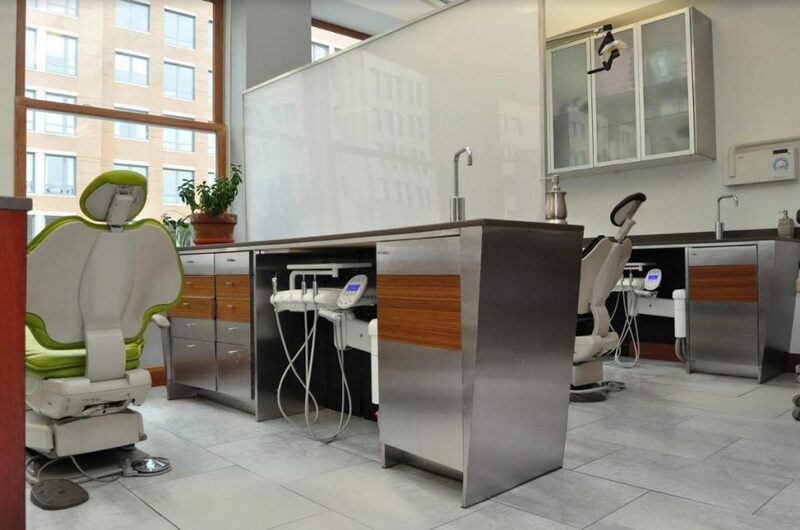 The dentists who practice at Back Bay Dental Design now have decades of experience. They share their experience and knowledge with tomorrow’s dentists at prestigious local universities like Harvard, Boston University and Tufts. Spa-like atmosphere: Our patients’ comfort is important. 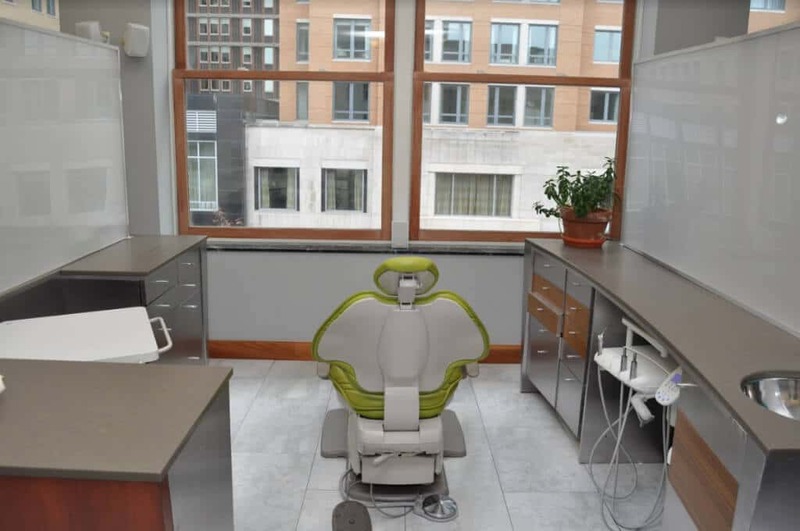 That’s why we offer beautiful treatment rooms and a pain-free experience for our Boston cosmetic dentistry services and other dental work. 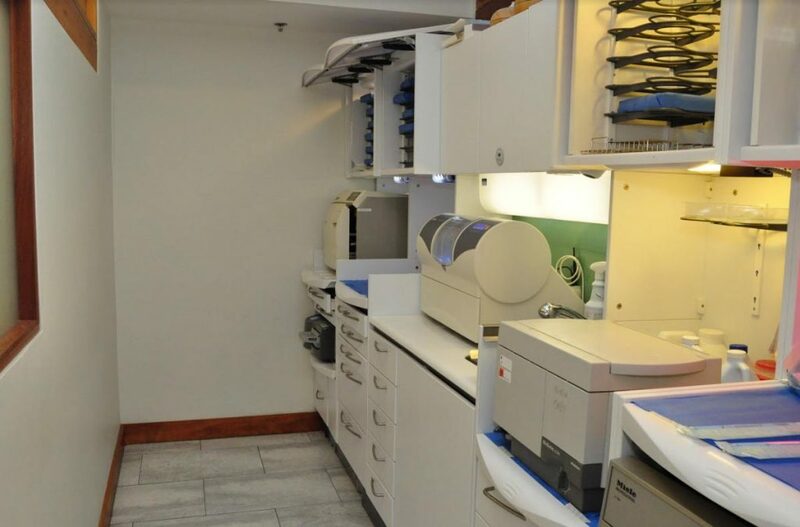 Top tier labs: We don’t use big, commercial labs for our Boston dental care services. We prefer small, private labs where extra care is taken with every dental item they make. Full-service dental care: Our patients count on us for a lot more than cosmetic dentistry services in Boston MA. We provide a full range of preventative and restorative dental care to help keep not just the teeth, but the gums and the whole mouth healthy. 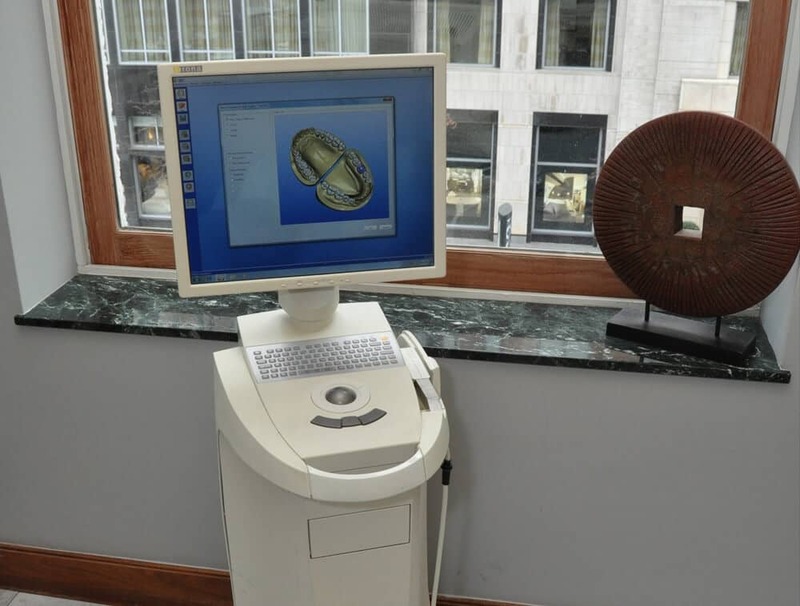 Convenient location: We’re located in the heart of the beautiful Back Bay area of Boston -- just steps away from many of our patients’ own offices as well as some of the best shopping in the city. To find out more about our cosmetic dental care in Boston MA, give us a call or complete our convenient online appointment request form. Our friendly staff will help you set up an appointment that fits your schedule. We want to become your Boston cosmetic dentistry services providers and the home for all of your dental needs. We offer a clean, contemporary facility designed with your experience in mind. 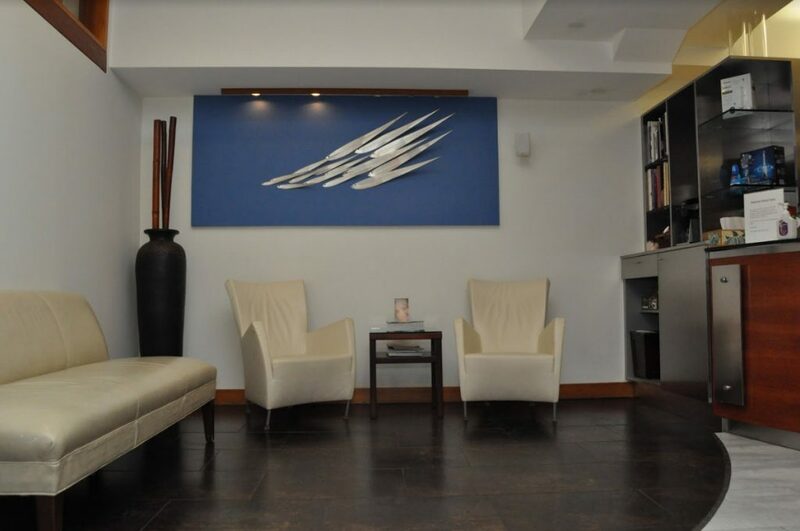 A relaxing atmosphere aimed at treating each of our patients with the dental skill and gentleness you deserve. The dentists here are very friendly and the staff are always polite and helpful. 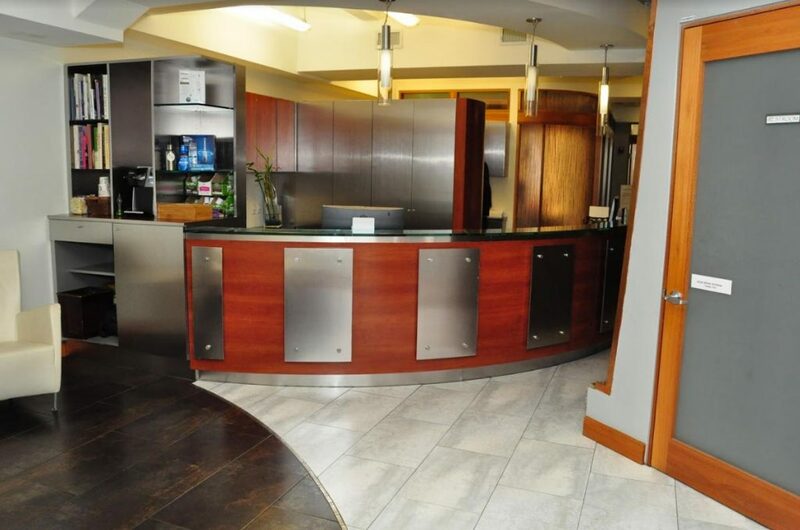 The facilities are also really nice and very conveniently located downtown. Never have I experienced such ease of eating, relaxed smile, and, overall, comfort of fit and bite. All this as a result of your expertise. Nary a day passes that I don't express a "silent and sincere thank you" to you! Therefore, I thought it was time to say it in print, and to convey to you, my genuine appreciation, for the details you took care of, and the quality of care and concern that went into this dental endeavor. During my dental procedure, I was quickly put at ease by you and your assistant (Of course having the music + headphones didn't hurt either)! Being informed of the procedure and the level of discomfort I could expect really helped. You and your assistant checked in with me each step of the way - I just felt so comfortable. I want to thank you again for the great work you did on my teeth. I see a big improvement in my facial appearance when I look in the mirror, and I really love what I see! Most importantly, I thank you for your patience, understanding and compassion! Thank you so much for providing such dedicated dental care and handling our emergencies with prompt, excellent service. Since moving to the North Shore and having our son, it has been difficult to travel to the city, park and keep Colin entertained. We have found it necessary to transfer our records to a local dentist. We will miss the personal touch you and your staff always ensured. Let it be known on this day, May 15, 2002, that in my opinion, Andrew F.A. Kurban, D.D.S., F.A.D.G., is the finest and most understanding and benevolent doctor in this cool city of Boston! And let it be known that his kindness and expertise will never be unappreciated or forgotten. I had to write you a note of thanks for truly being the #1 dentist + all around professionals with "PERSONALITY". It is with regret that I am saying good-bye, as my recent move to Rhode Island has "anchored" me to the Ocean State; admittedly, on my first visit to a "new" dentist - I bragged incessantly about how much I love all you guys, and that my new dentist and hygienist have mighty big shoes to fill! So thank you for everything and for always making my visits to your office so pleasurable.